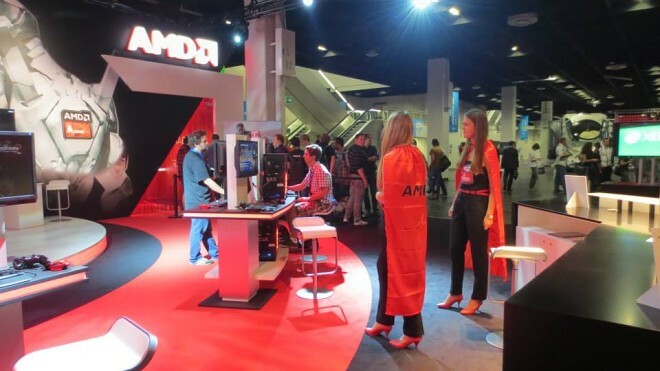 AMD has definitely been going through some rough times, struggling to retain profitability. It might not seem so on the surface, especially considering the company is working hard on its promising 6th Generation Carrizo A-Series chips and still holding its own in the competitive GPUs market with quality offers, such as the R9 chips. But,for all the technological advancements and move towards true heterogeneous computing, AMD is still struggling to earn enough cash. This has forced the company’s management into more than one tough decision. The latest of those is another round of layoffs – industry sources claim that after a disappointing Q2 sales report for the company’s APUs, a lot of jobs are in danger. It is hard to say which positions might be affected in particular, but we can only assume that less profitable parts of the company will be hit the hardest. This is definitely bad news if you happen to work at AMD, but otherwise might turn out to be for the greater company good, as a part of a large-scale contingency plan. The move might be a mandatory part of the business split that AMD is allegedly considering to return to profitability. If this fails, however, AMD might be facing a gloomy faith with the option of going out of business or, more likely, being bought-out. And there have been quite a few speculation for the latter with potential buyers, such as Samsung, MediaTek and Microsoft being tossed around. Here’s to hoping the legendary AMD can still manage to salvage its business – proper competition is what we all need.